As Lead Registered Dental Assistant at Dallas Laser Dentistry, Savannah Goodman takes pride in ensuring the area and instruments used by the dentists and dental hygienists are clean and prepared for use to help each patient have a fast, efficient appointment. Savannah helps the dentists and general dentistry hygienists during regular exams, cleanings, and dental treatments. 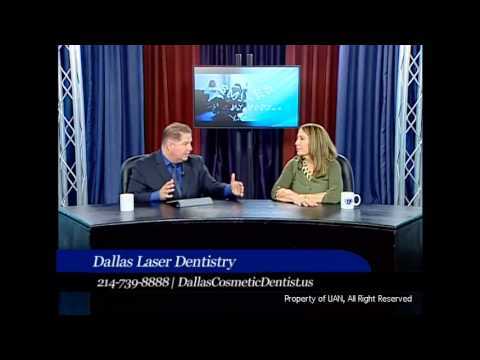 In addition to assisting the staff of Dallas Laser Dentistry, Savannah can answer questions for patients and help prepare them for their appointment or procedure.